Just getting a post out there to get this photoblog rolling. Took this the other day with a long telelphoto (70-400mm) lens. 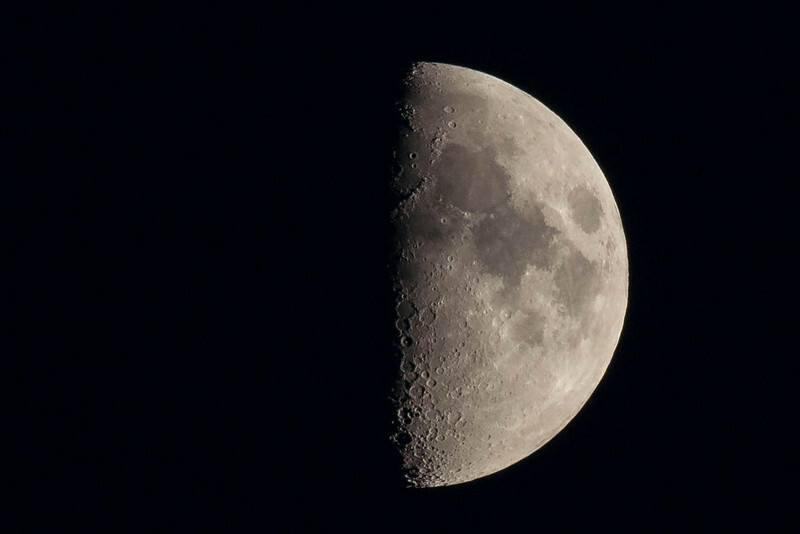 Nice clear night (no haze) with good shadows from the craters make for a nice moon shot. Unlike the not so nice moon shots the Twins give up these days.